Chhaya Devi was one of the finest actresses that Indian cinema has seen. She has acted in over 150 films not just in Bengali, but also in Hindi, Tamil and Assamese and was known for her powerhouse performances. Chhaya Devi was born in Bhagalpur in 1914. 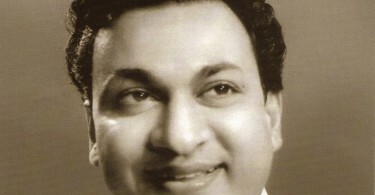 Her family was associated with the performing acts and she was related to Ashok Kumar via his wife, Shobha Ganguly. She took early lessons in classical Hindustani music from Bundi Ustad and in Calcutta from KC Dey, who introduced her to filmmaker Debaki Bose. This led to her acting in films. Her first lead role was in Bose’s Sonar Sansar (1936), a parable about human suffering and capitalist enterprise but she really came into prominence the following year with Bose’s Bidyapati (Bengali)/Vidyapati (Hindi) regarded as perhaps New Theatres’ finest film. In the film(s), she played the role of the Queen Lakshmi who falls in love with the pacifist court poet Bidyapati much to the distress of the king. In the climactic scene, the king dies of shock and the queen accepts a cup of poison offered to her by the wily Chief Minister. 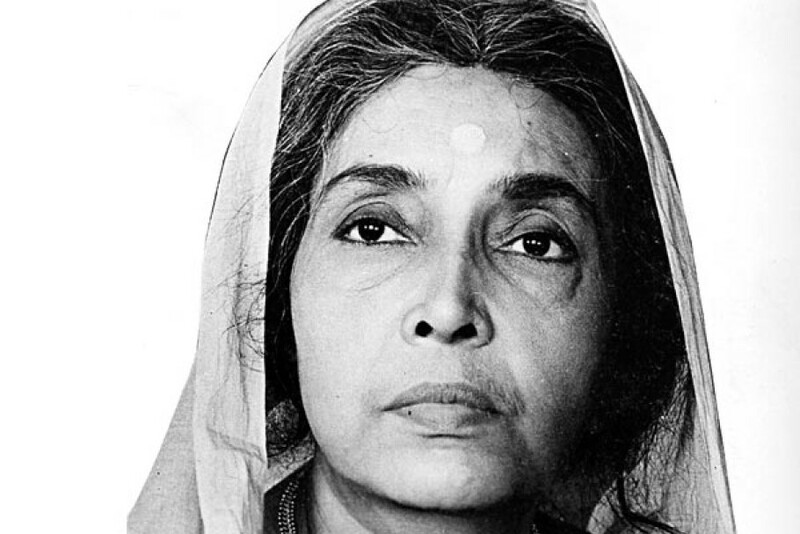 The film, Bose’s most accomplished work, both on the script level and technically as well, sees perhaps Kanan Devi’s best ever performance, and was a huge triumph in both Hindi and Bengali. Its success got Chhaya Devi National recognition as well. Chhaya Devi’s early films were often with director Jyotosh Banerjee. She was often teamed with the great Chhabi Biswas and went on to acquire an exceptionally strong screen presence in films, notably those directed by Tapan Sinha – Nirjan Saikate (1963), Hatey Bazarey (1967) and in particular, Apanjan (1968), where she brilliantly played the role of the old woman who ‘adopts’ a group of lumpen youth sensing the emotional vulnerability beneath their violent reduction of democracy to a series of gang wars. Meena Kumari enacted the same role in Gulzar’s remake of the film, Mere Apne (1971) and great though she was, the purists still swear by Chhaya Devi’s performance in the original. 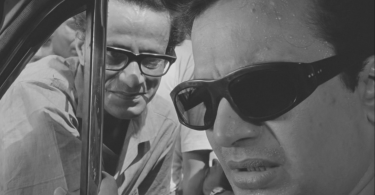 Chhaya Devi also played key roles in early Mrinal Sen films like Raat Bhore (1956) and Abasheshe (1962). Some of her other prominent films include Abhinetri (Bengali)/Haar Jeet (Hindi) (1940), Samadhan (1943), Era Bator Sur (1955) in Assamese that was also Bhupen Hazarika’s directorial debut, Saptapadi (1961), Saat Pake Bandha (1963), the original of Kora Kagaz (1974), where she excelled in the role of Suchitra Sen’s snobbish and domineering mother who destroys her daughter’s marriage to a university professor, Uttar Falguni (1963), Arohi (1964), Antony Firingee (1967), Arundathi Devi’s Padi Pishir Barmi Baksha (1972), an adaptation of Leela Majumdar’s classic children novel where she played the young hero, Khokka’s famed aunt Padipishi (Her exploits, shown in flashback, were shot in colour while the rest of the film was in black and white), the Amitabh Bachchan, Rekha starrer Alaap (1977) and Rang Birangi (1983). Apart from films, Chhaya Devi has also sung on All India Radio. She passed away in Kolkata on April 27, 2001.